To accommodate the annual OldTown Dicken Street Faire and parade, the City of Elk Grove has issued a traffic and detour advisory for Saturday, November 24. The detours will be in effect from 6 a.m. to 10 p.m. Both directions of Elk Grove Blvd from 2nd Street to School Street will be closed from 6 a.m. to 6 p.m. 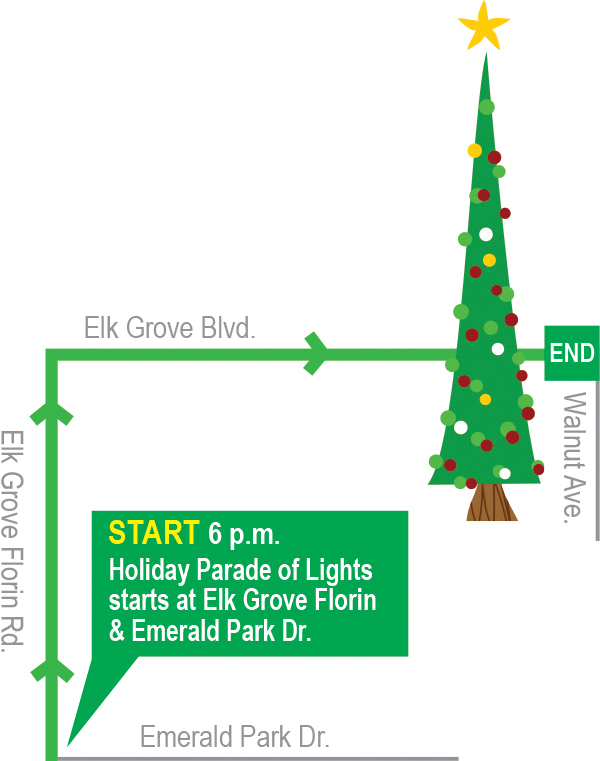 Both directions of Elk Grove Blvd from Elk Grove-Florin Road to School Street will be closed from 6 to 10 p.m. Both directions of Elk Grove Florin Road from Emerald Park Drive to Elk Grove Blvd will be closed from 5:30 to 8 p.m. Use East Stockton Blvd or Waterman Road as an alternate route. The Dickens Street Faire takes place from 9 a.m. to 5 p.m. 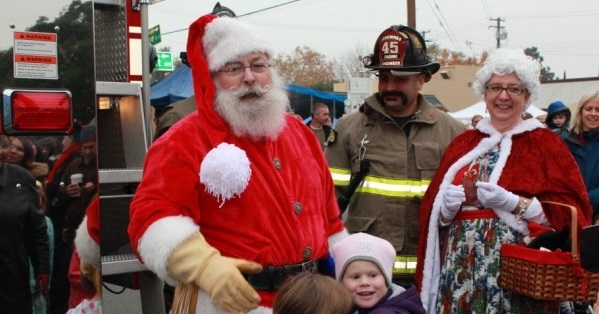 Streets will remain closed to clear out event vendors and prepare for the Holiday Lights Parade beginning at 6 p.m.
Nearly 20,000 guests attended this Old Town celebration in 2017. For event details, visitwww.dickensstreetfaire.com.